I’ve rounded up my top picks for the girly girl in your life (or you)! I’ve linked lots of items under $25 and $50! I’m loving this acrylic jewelry organizer, pom pom beanie, pajamas, coffee table book and key chain! I’ve also linked the Truffle clear organizers that are on my Christmas Wish List. They are perfect for your purse or diaper bag and come in multiple colors! If you hover over each of the items below, it will give you the price! 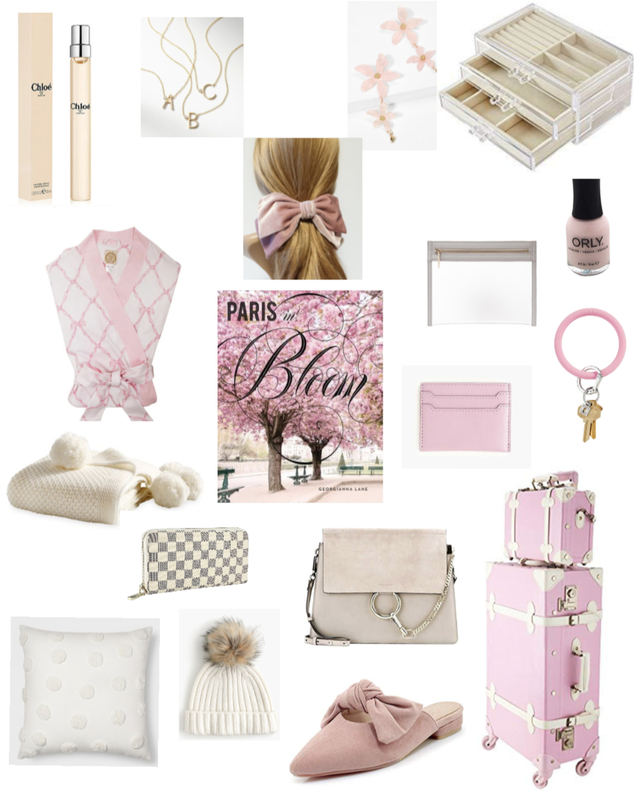 Next Post Green Monday Sales & Louis Vuitton Gifting!